The growing prominence of afrocentricity has contributed to the increase in black Hispanic literature and the emergence of Afro-Hispanism as a legitimate genre of historical and sociocultural study. From Nicolás Guillén to Manuel Zapata Olivella and Nancy Morejón, Spanish-speaking black writers have been steadily pressing against the invisibility of black culture. 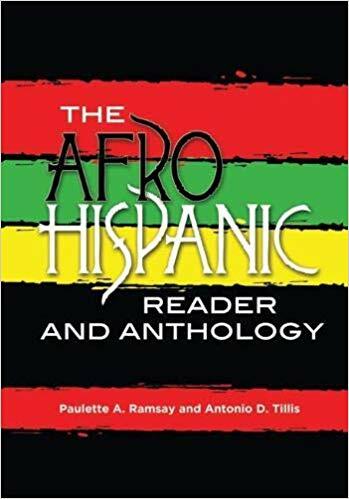 In The Afro-Hispanic Reader, editors Paulette A. Ramsay and Antonio D. Tillis, together with their contributors, present the writings of prominent and emerging Afro-Hispanic writers in a critical study of the work of this seldom-recognised body of scholars.